Storm Saulter’s award-winning follow-up to his feature debut Better Mus’ Come is a highly personal tale, shot on location in Jamaica. 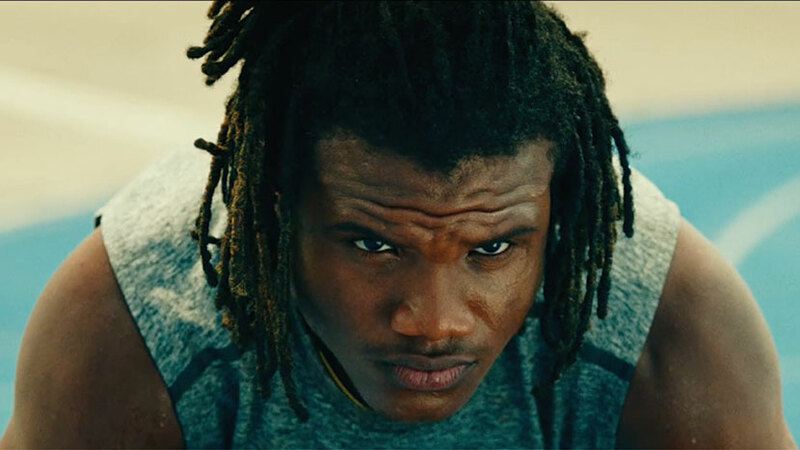 Sprinter tells the story of Akeem Sharp (Elliott) – nicknamed the Rasta Rocket – who’s set to be the island’s next big track-and-field sensation. Akeem hopes his rise in athletics will take him to the US to reunite with his mother, who has supported the family while living as an illegal resident for over a decade. But Akeem’s rising star is weighed down by turmoil at home – an unstable father and an unruly older brother. Executive Produced by Jada Pinkett Smith and Will Smith, and supported by NBA veteran Richard Jefferson, Sprinter is Jamaica’s energetic, emotional, and endearing return to the world cinema stage. + Q&A hosted by writer, rapper and activist Akala, with director Storm Saulter, actor Dale Elliott, producer Robert Maylor and musician Gaika.